A stressful or unhealthy environment may influence your cat’s elimination behavior. Constipation may occur because of stress. The cat may attempt to retain her bowel movement to avoid having to come in contact with a dirty or unappealing litter box. Your cat may also eliminate away from the box due to social stress, especially if she has been ambushed while in there. She may choose to eliminate in hidden areas away from the litter box and you may not find them right away and just assume she isn’t pooping as often as she actually is. 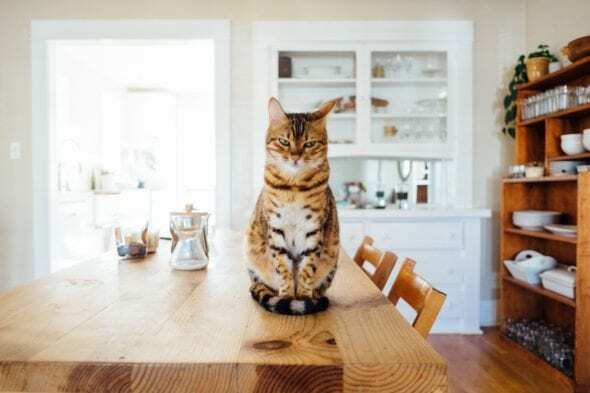 If your cat poops more than once a day, that isn’t cause for concern unless it’s due to diarrhea, illness, if something about the stool is unusual, if your cat appears uncomfortable or if it’s a change from your cat’s normal elimination habits. Cats who eat more may poop more often. Always talk to your veterinarian if you have questions about the frequency and/or appearance of your cat’s bowel movements. If your cat hasn’t had a bowel movement in a couple of days, see your veterinarian. 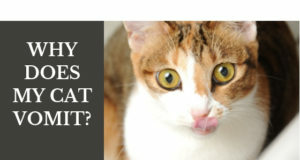 Although many people might associate constipation as normal in cats, it isn’t normal. If you notice your cat straining, it’s time for a veterinarian visit. Sometimes cat parents assume straining is due to constipation but it may be the cat is straining to urinate and that’s extremely serious. Don’t skip the veterinary visit. Be diligent about monitoring what is or isn’t happening in your cat’s litter box so you can be alerted right away to changes in elimination habits. 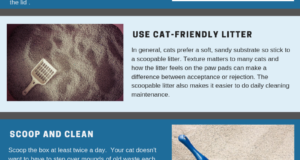 Scooping the litter box isn’t fun but it’s an important tool in keeping track of your cat’s health. Scooping only takes a few seconds out of your day but it can make a huge difference in your cat’s health. 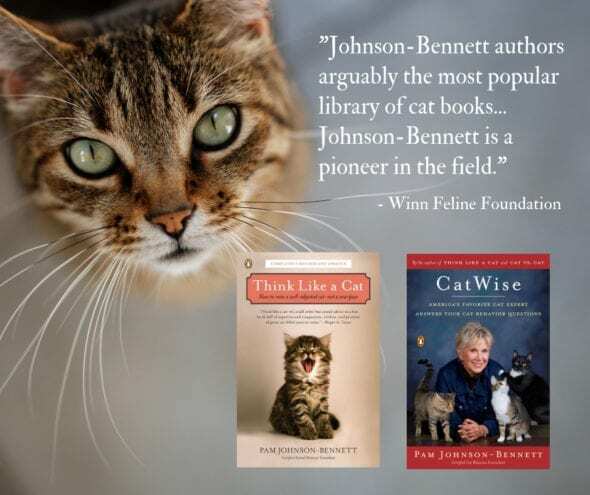 For more information on cat behavior and training, refer to the books by best-selling author, Pam Johnson-Bennett. Pam’s books are available at bookstores everywhere, through your favorite online book retailer and here at our website.